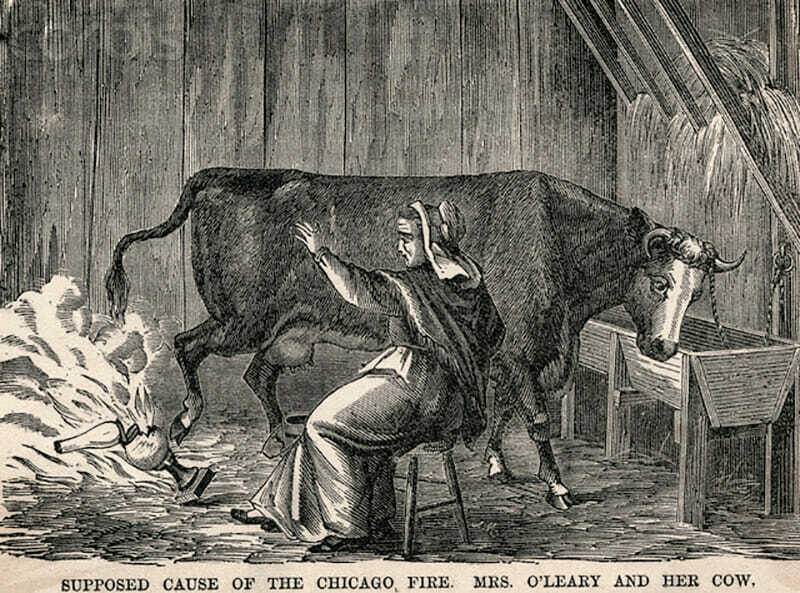 “I’m Mrs. O’Leary’s cow”, the visibly frustrated bovine told the constable. “What’s your name?” the policeman asked. Please read all the interesting stories on Rochelle’s Friday Fictioneers . Ronda Del Boccio has supplied this week’s photo prompt.